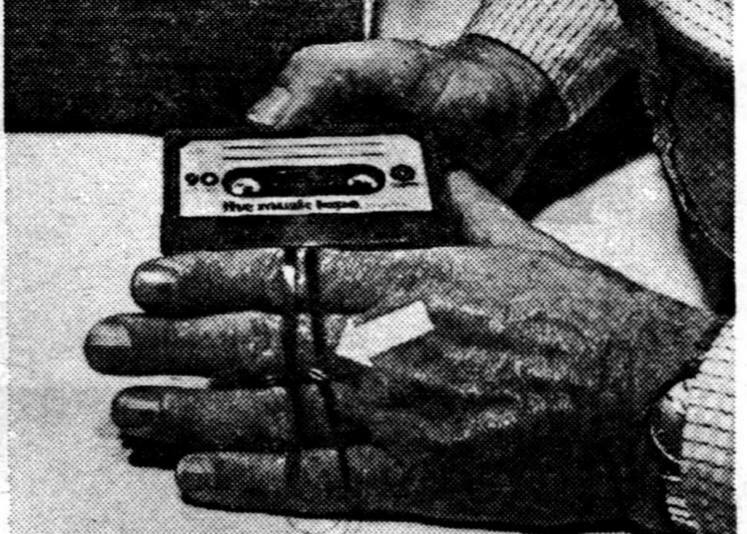 The magnetic tape loop – a sound recording on magnetic tape, playing in a continuous loop. This has been a central component of experimental and electronic music since its beginning, and one that you can utilise yourself regardless of your level of experience – or financial resources! Free – no need to sign up, just come along.